Cool off and save lives at the 30th Annual Pint for Pint Blood Drive! 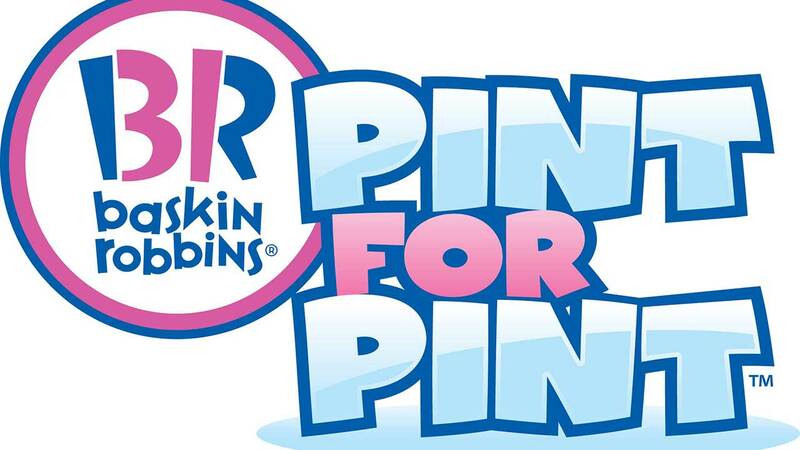 ABC30, The Central California Blood Center and Baskin Robbins are teaming up to kick off the 30th Annual Pint for Pint Blood Drive. Give a pint, get a pint-- dozens of donors lined up to get an early start at saving lives at the 30th annual Pint for Pint Blood Drive. 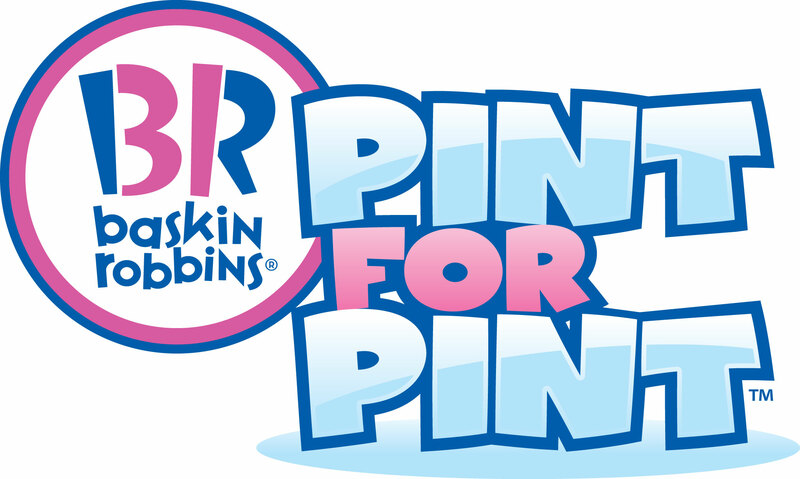 Donors will receive a coupon for a pint of Baskin Robbins Ice Cream and a commemorative Pint for Pint T-Shirt for donating at the two-day kick-off. Donors must be in good general health, weigh a minimum of 110 pounds and be at least 18 years of age (16 and 17 year olds must have written parental consent). Senior citizens are encouraged to donate, as there is no upper age limit. Donors should eat a good meal and drink plenty of water within four hours prior to their donation. Donors can give blood every eight weeks. Photo ID is required at donor registration.